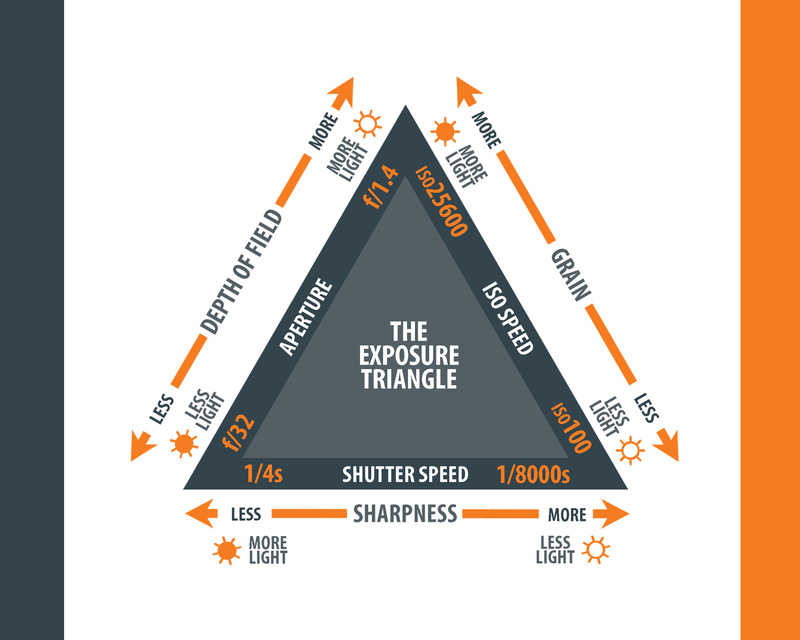 It is difficult to take good pictures without having a solid understanding of ISO, Shutter Speed and Aperture – also known as the “Exposure Triangle“. 1. 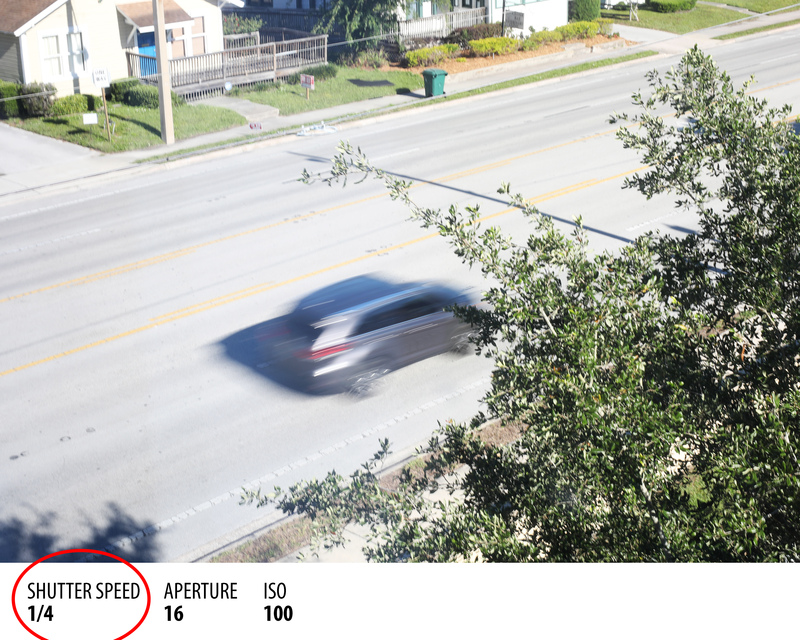 Shutter Speed – The length of time the shutter in your camera is open to expose light into the camera sensor. Shutter speeds are typically measured in fractions of a second, when they are under a second. Slow shutter speeds allow more light into the camera sensor and are used for low-light and night photography, while fast shutter speeds help to freeze motion. The higher the shutter speed, the sharper the photo, and vice versa. With waterfalls and other creative shots, motion blur is sometimes desirable, but for most other shots this is avoided. Therefore all one usually cares about with shutter speed is whether it results in a sharp photo. 3. ISO – Usually only increased from its minimum value if the desired aperture and shutter speed aren’t otherwise obtainable. It is typically measured in numbers, a lower number representing a darker image, while higher numbers mean a brighter image. However, raising your ISO comes at a cost. 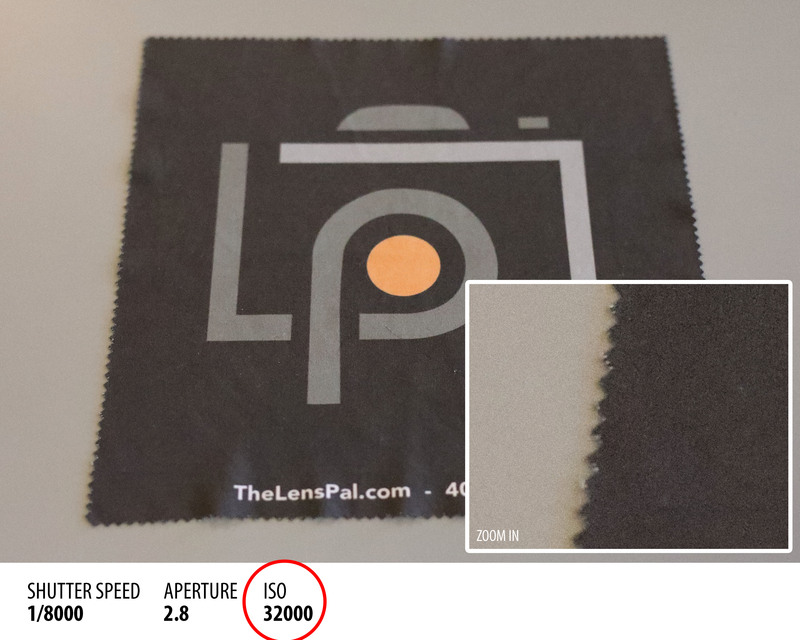 As the ISO rises, so does the graininess/noise in your images. 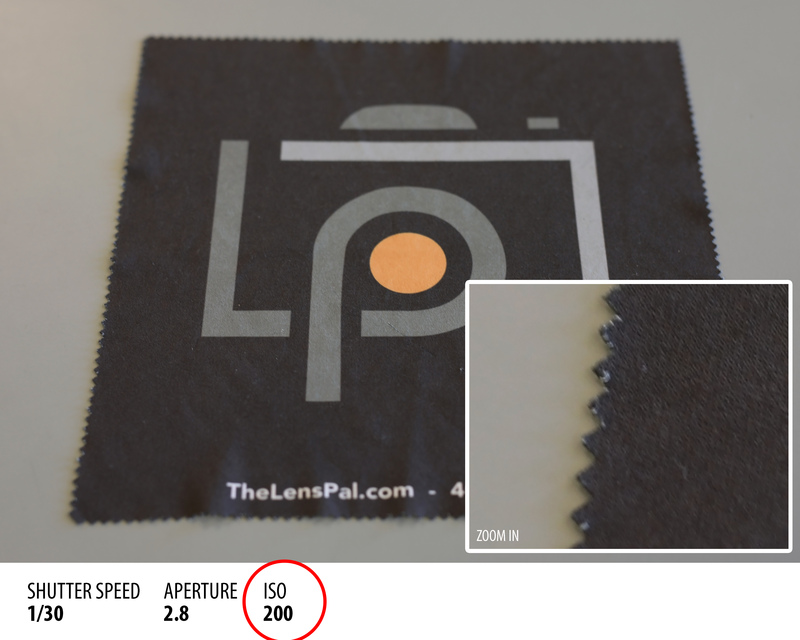 The ISO speed determines how sensitive the camera is to incoming light. 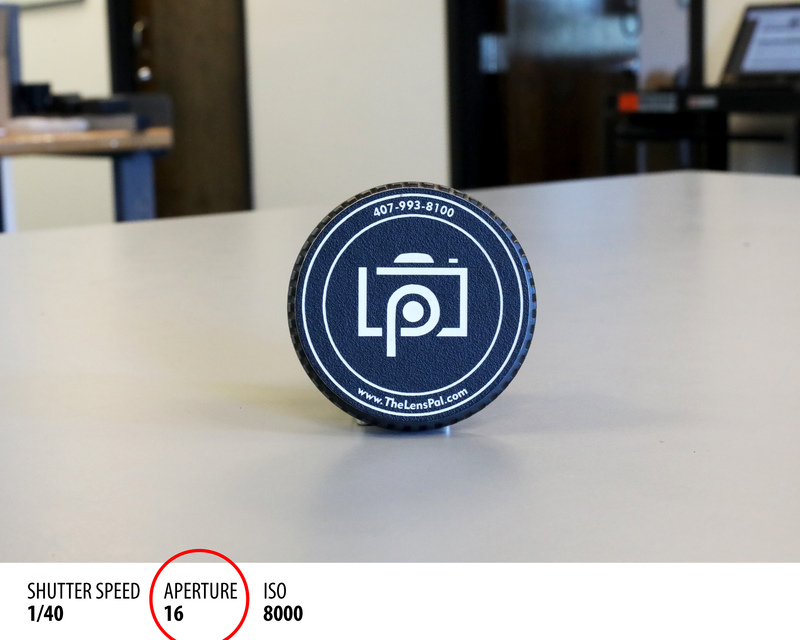 Aperture sizes are measured by f-stops. A high f-stop like f-22 means that the aperture hole is quite small, and a low f-stop like f/3.5 means that the aperture is wide open. Just as the aperture affects the exposure as well as the depth-of field, the shutter affects more than just the exposure. 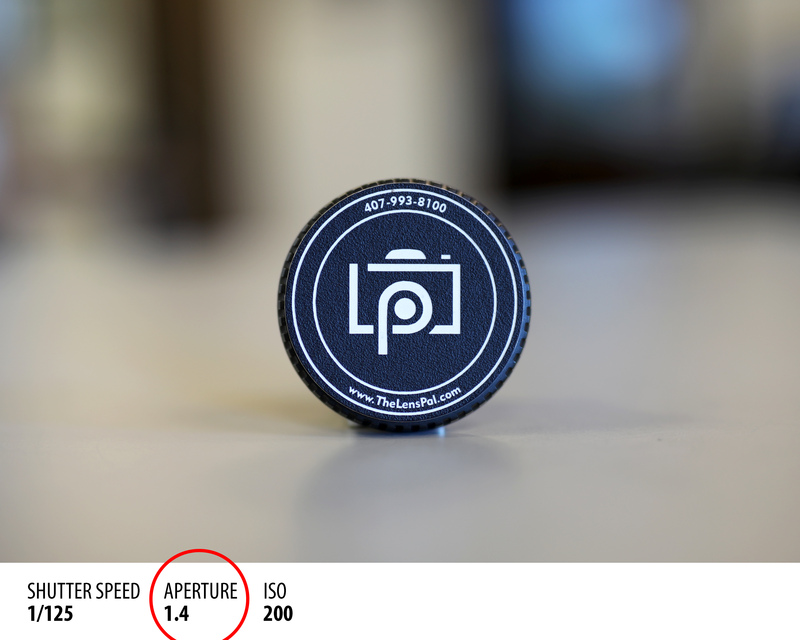 The shutter speed is also principally responsible for controlling the amount of blur in a picture. 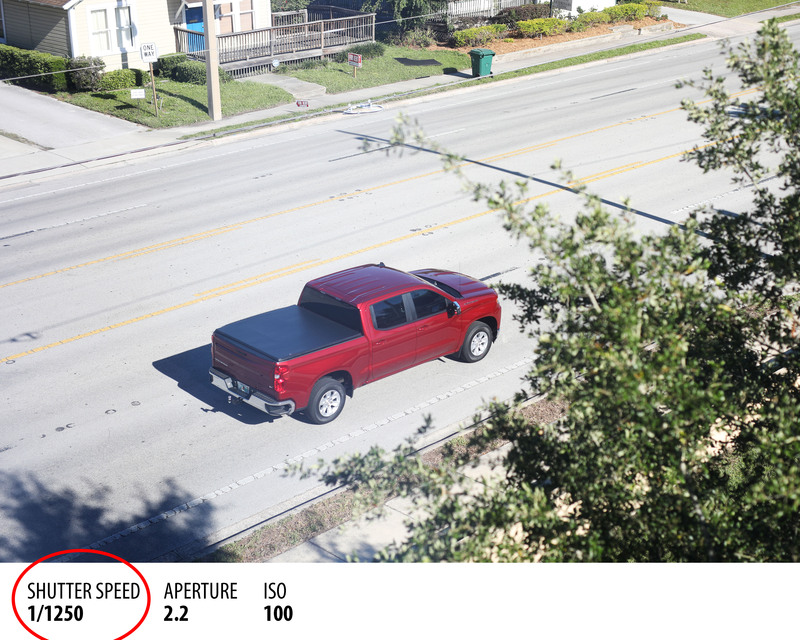 (Example: If you take a picture of with a shutter speed of 1/30th of a second, then the subject will have moved in the time that the camera is recording. To get rid of the blur, you need to increase the shutter speed.) The ISO controls the exposure by using software in the camera to make it extra sensitive to light. A high ISO will produce a brighter picture than a lower ISO. The drawback to increasing the ISO is that it makes the picture noisier/grainy. Have you ever taken a picture at night with your cell phone, and noticed that it looks really grainy? That is because the camera tried to compensate for the dark scene by choosing a high ISO, causing more grain. 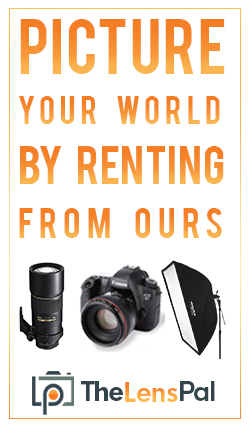 I know exactly what you’re thinking: “Why do I need 3 tools to control the exposure? Wouldn’t one suffice?” The answer is no, and I’ll explain why with an example. Let’s say I am shooting a sports game and the lens I have has a maximum aperture size of f/4. The first thing I would do is set my aperture at f/4 to gather as much light as possible. This also impacted the depth-of field to blur out the background behind the subject. Next, I set my shutter speed. I wanted to capture action in the photo, so I set my camera to 1/1000th of a second shutter speed. I knew that this fast of a shutter speed would prevent any motion blur from the subject. Then, I took a picture. But it came out too dark! 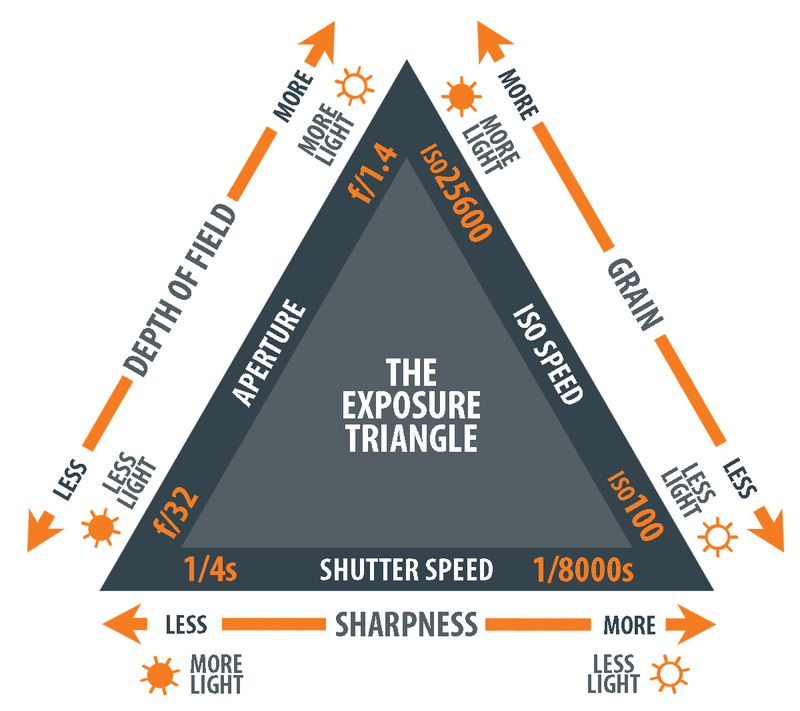 I can’t compromise my shutter speed or aperture, so I need to use the third player in the exposure triangle–the ISO. I play around with my ISO and find that if I increased it a bit (but not too much), it makes the picture bright enough to take the picture without making it overly grainy. This combination of shutter speed, aperture, and ISO worked perfectly. Like photography, shutter speed determines the amount of motion blur in the shot. For stills, you often want as fast a shutter speed as possible in order to eliminate camera shake from hand-holding it, or to freeze your subject in motion. For video, though, you typically don’t want too fast of a shutter speed unless you are shooting a high framerate (like 120fps for slow motion) or you’re intentionally doing it for a creative effect. Generally you want to follow the 180° shutter rule, which is: your shutter speed is 1/double your framerate. So, if you’re shooting at 24 frames per second, then ideally your shutter speed should be set to 1/48th if your camera supports it (1/50th for those that don’t.) If you’re shooting at 120fps, then you’d aim for 1/240th, but most cameras would only offer 1/250th, which is close enough. It’s the one thing that often stays the same throughout your entire production with video. Which is very different to stills photography, where it can be changing from shot to shot.